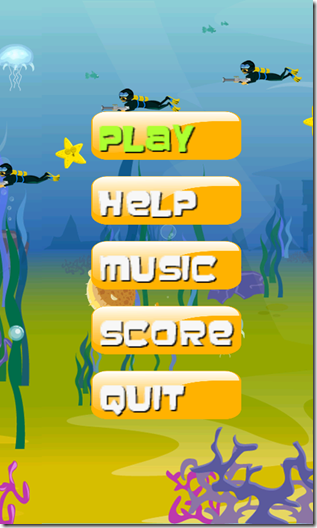 Welcome to the sea turtles’ world. 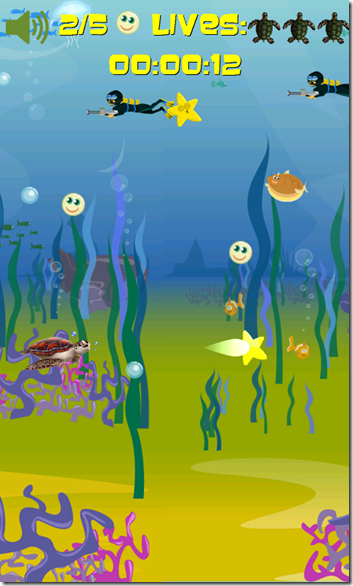 Through this funny windows phone game you discover the long journey of sea turtles. 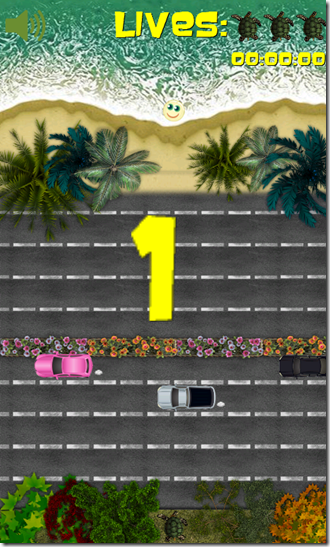 The journey starts from the birth and the attempt to reach the sea and continues with the long journey to the ocean facing any kind of danger. 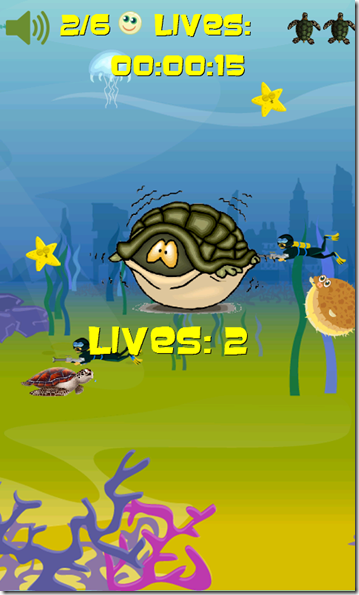 The sea turtle has just come out of the egg, but has been lost close to the shore. 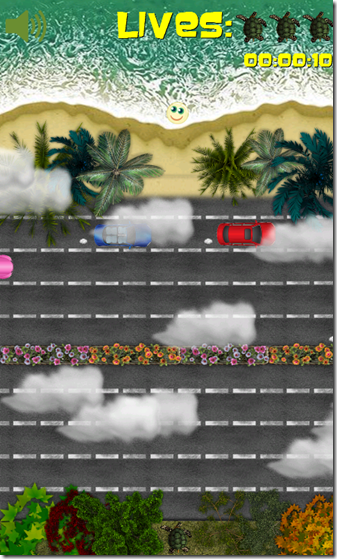 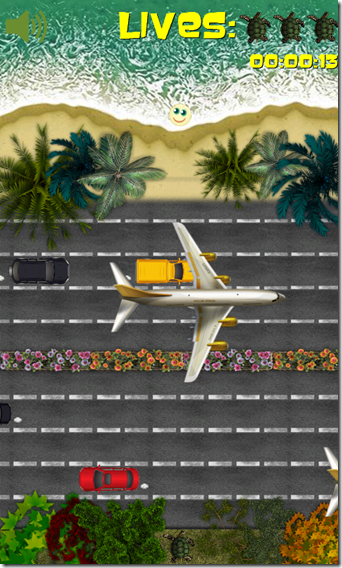 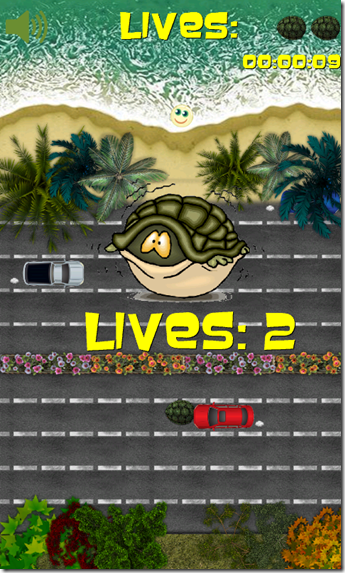 Help the turtle to cross the road avoiding the cars until reaches the sea. 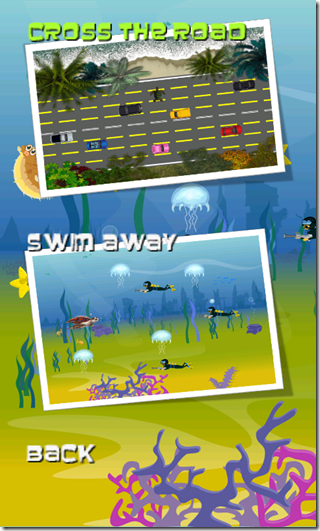 Now the sea turtle swims in the ocean but has to face many enemies. 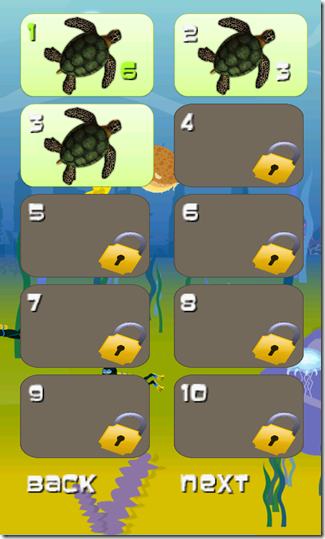 Help the sea turtle to travel away avoiding the enemies. 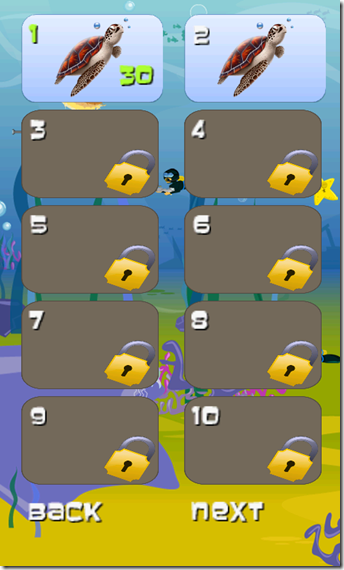 Collect the yellow pearls to reach next level. 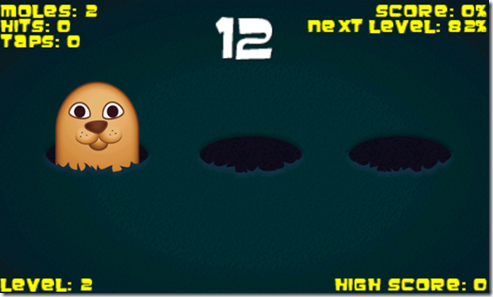 Each game has 20 different levels with the degree of difficulty increased in each level. 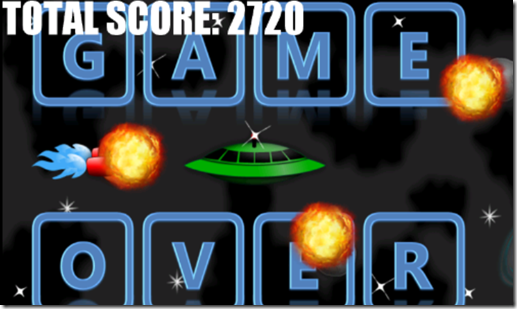 SpeedTouch is a free Windows Phone 7 classic game that tests your reaction speed. 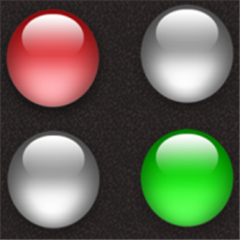 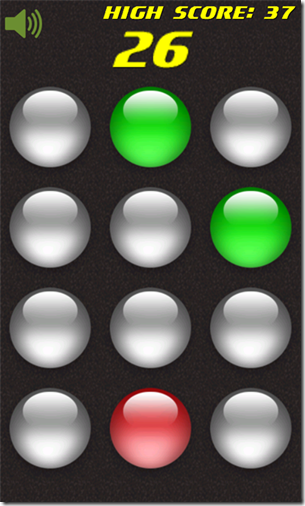 On the game screen, colored spheres will turn green in random intervals. 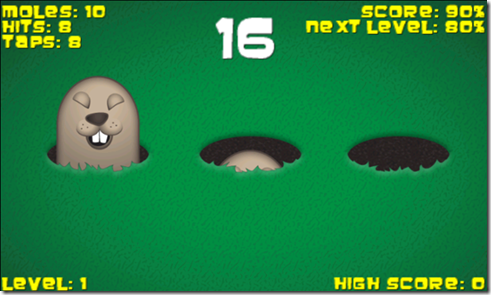 You have to hit them as fast as possible. 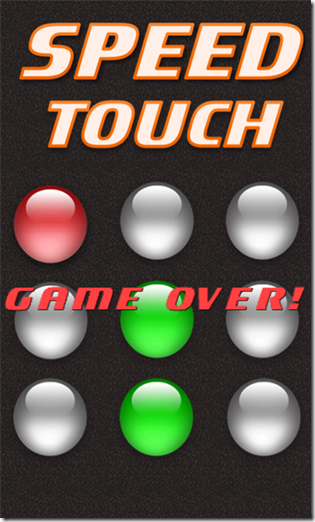 If you are too slow and green spheres become more than five then, the game is over. 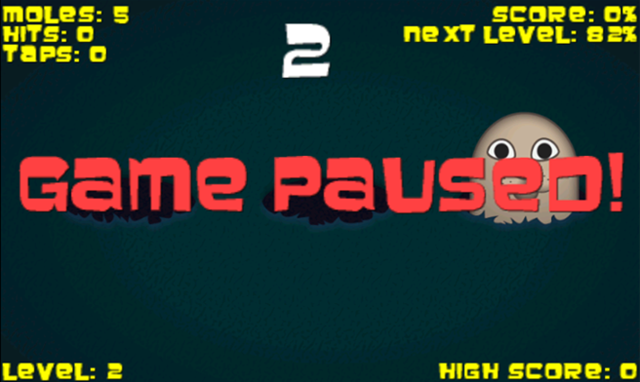 Try to survive as long as possible to reach a new highscore. 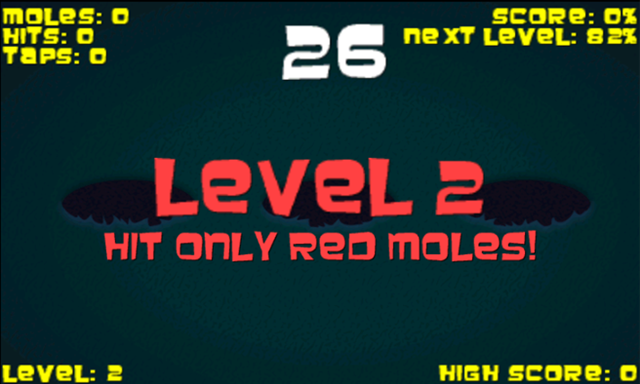 Be careful the red spheres. 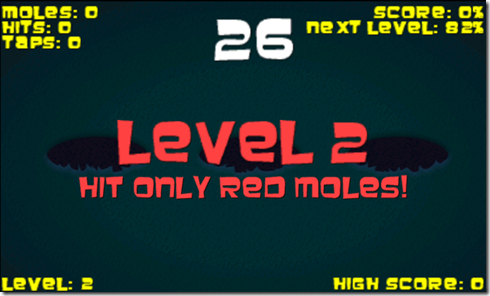 If you hit one red sphere, your score becomes zero. 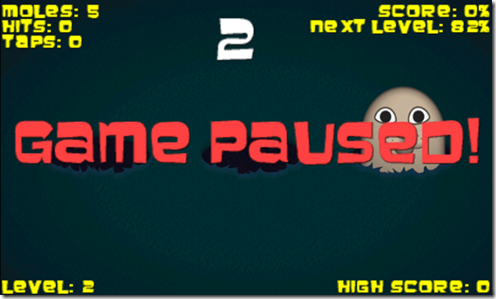 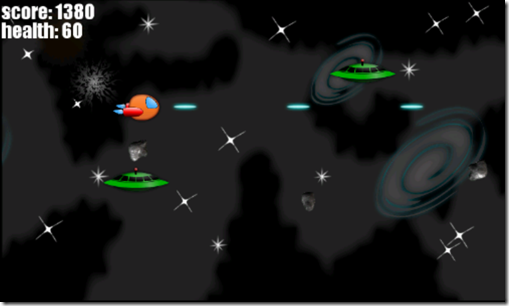 A classic game for Windows Phone 7 using XNA and game art from Vicki Wenderlich. 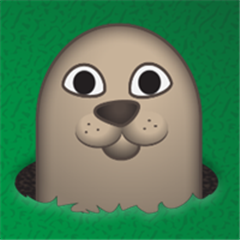 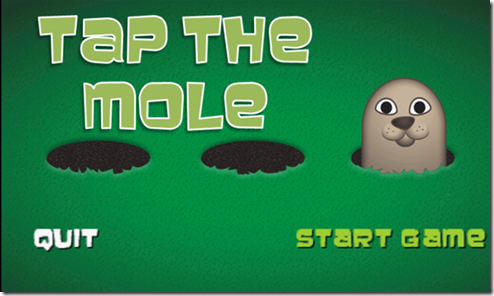 Hit the moles when they pop out of their holes before the time ends. 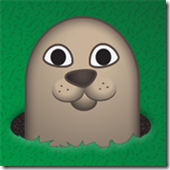 Be careful, because if you do not touch a mole, your rate reduces. When the night falls, you should just hit the red moles. 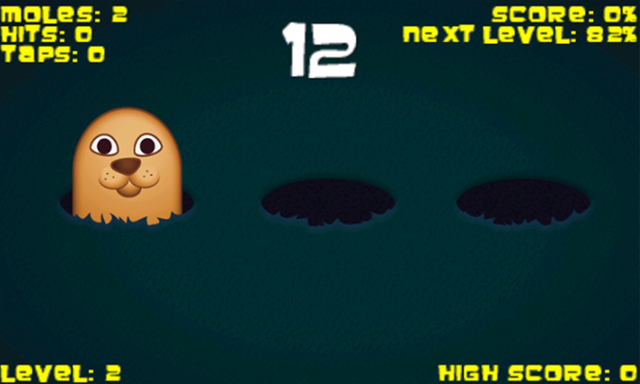 As you enter a new level, you should be more effective. 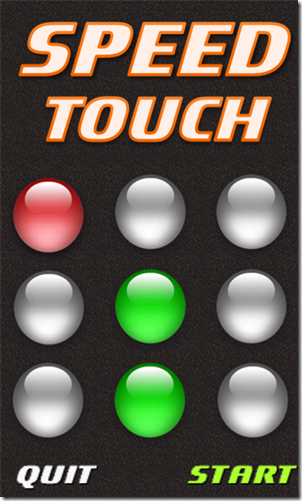 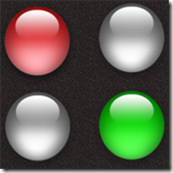 Test your reflexes and speed of your fingers with this game. 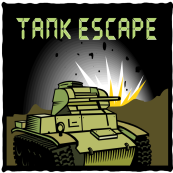 Tank Escape is another one windows phone 7 game, which developed using the A* path finding algorithm and is available at windows phone marketplace for download. 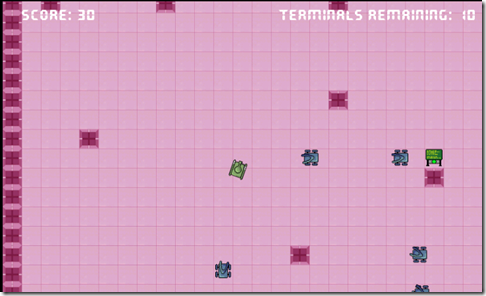 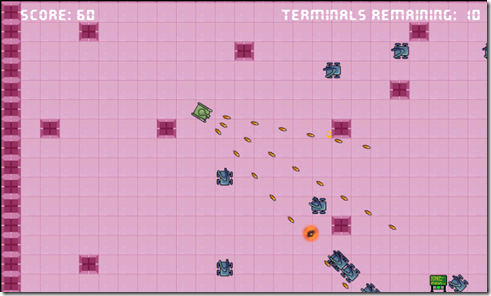 Try to disable enemy terminals and earn as many points as you can. 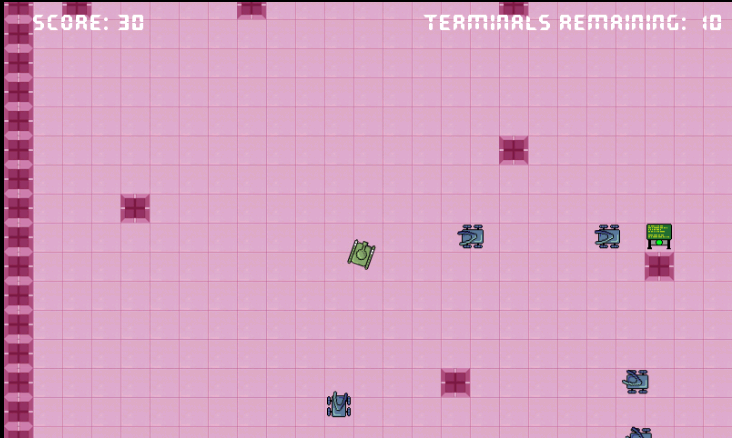 The enemies however are many and will hunt you. Use special weapons to win the battle. 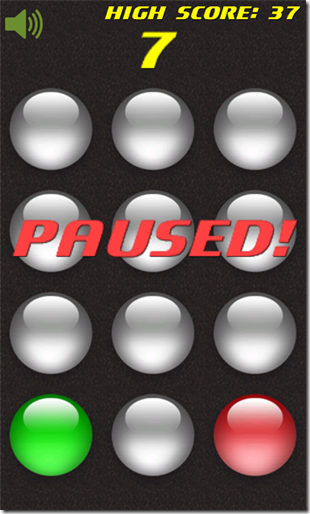 Avoid unnecessary movements because as time passes, the enemies are getting more. 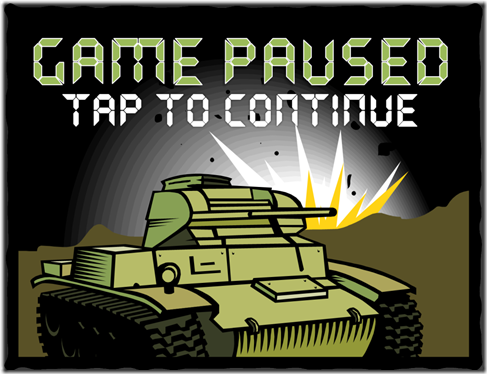 Move quickly and accurately to be saved. 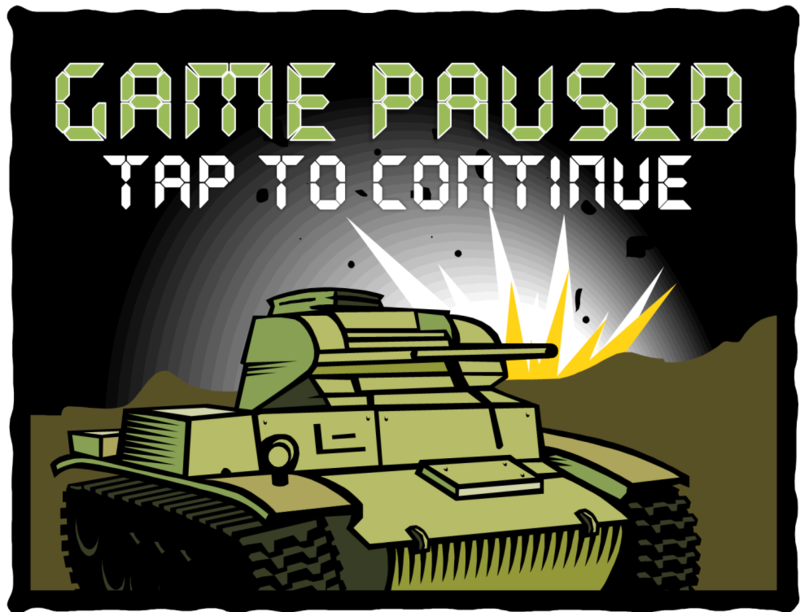 The war is on your fingers! 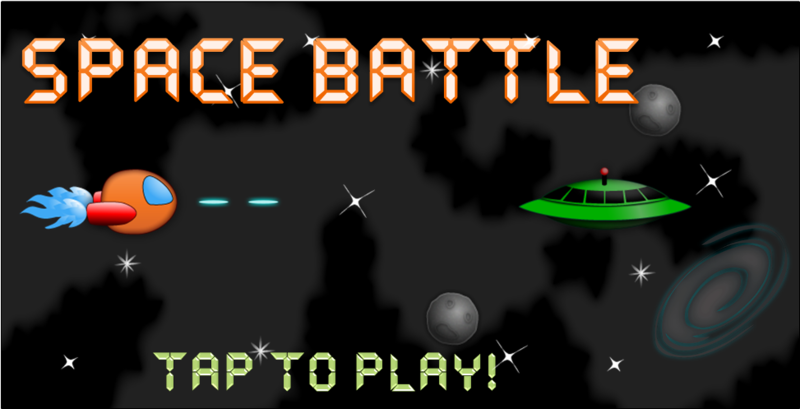 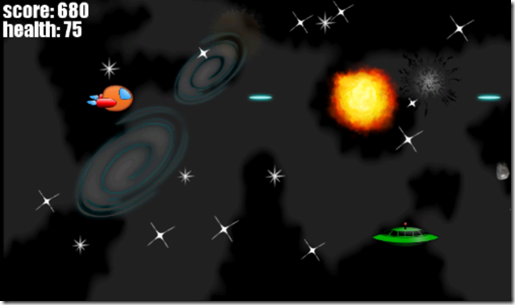 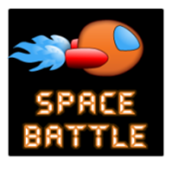 Recently i developed the Space Battle, a windows phone 7 shooter game based on “2D game development tutorial with XNA Game Studio” and is available at windows phone marketplace for download. 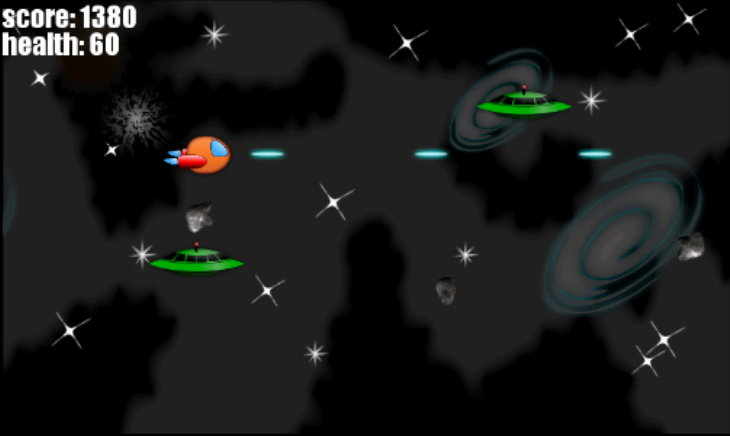 Destroy the enemy spaceships to earn as many points as you can. Beware the asteroids that come from afar. 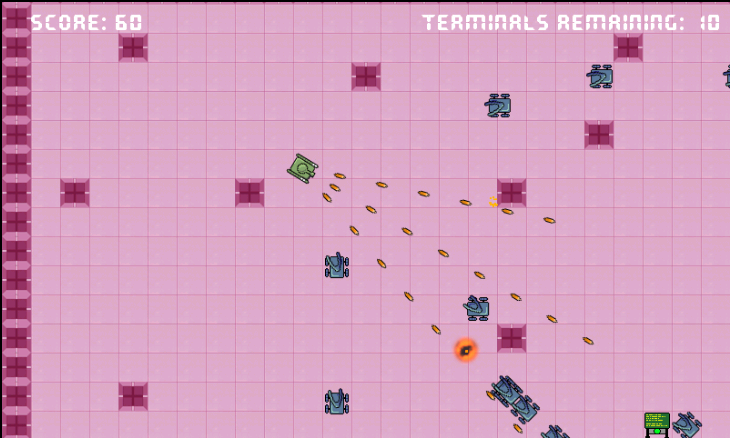 Shoot to destroy them before being damaged. Test your reflexes and speed of your fingers with Space Battle!